Flexible departure between February and April. Private groups only. See itinerary for details. 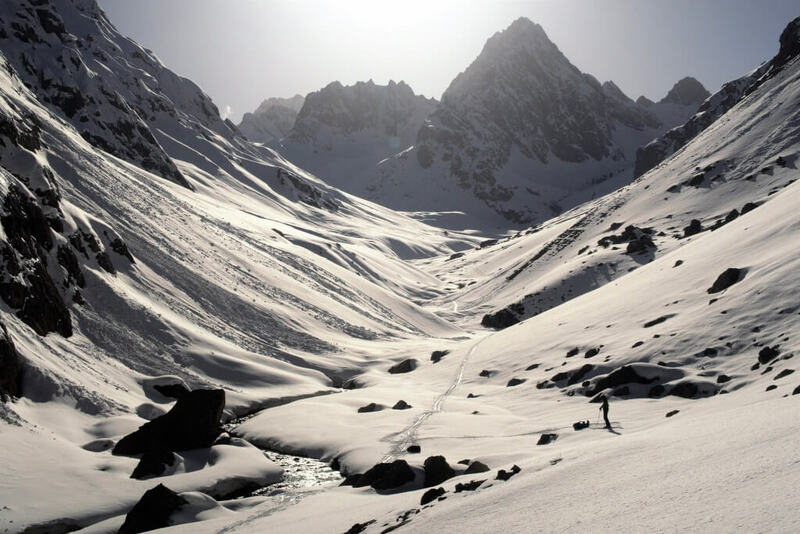 Carve your own lines away from the madding crowds on this pioneering, fantastically exciting ski-touring expedition in the Zerafshan mountains of northern Tajikistan. Tajikistan was the first Central Asian country we visited, and this magnificent, mountainous nation holds a very dear place in our hearts. 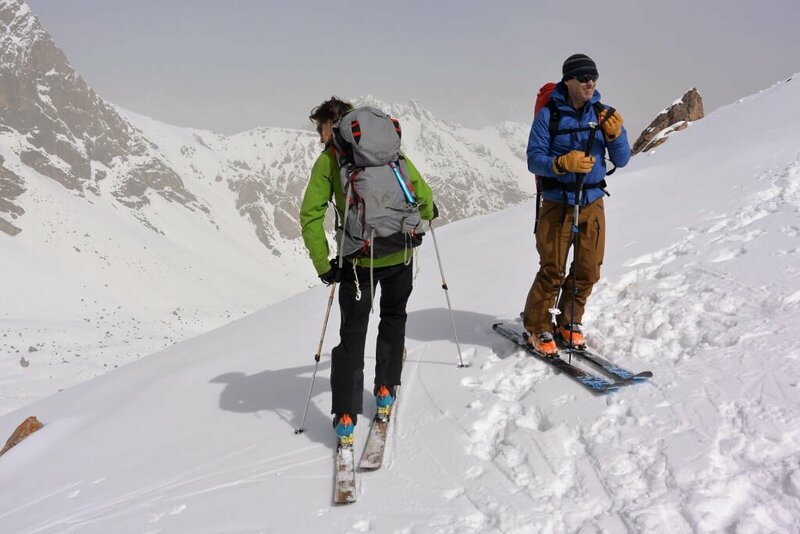 For this trip we’ve teamed up with Dave Cowell, a hugely experienced expedition leader and skier, to bring you a totally unique itinerary that maximizes the powder opportunities whilst also enjoying superb Tajik hospitality. 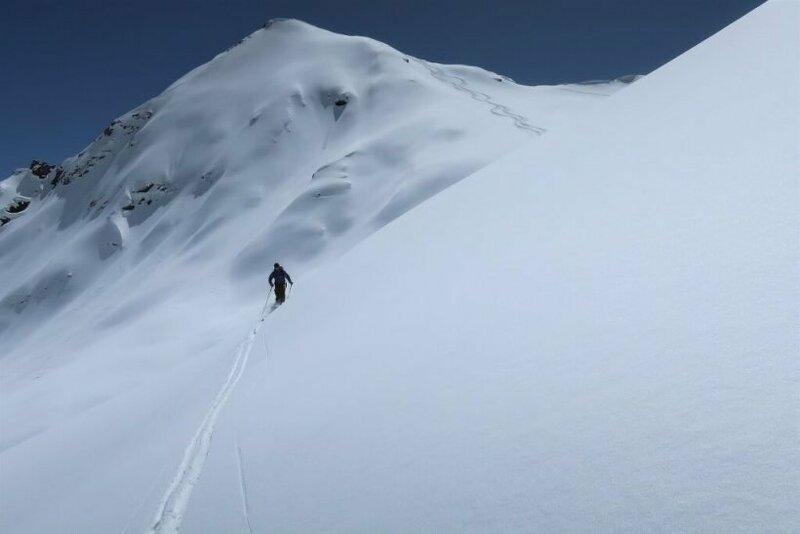 Dave led the first ski exploration of the nearby Fann Mountains in early 2018, and his lifetime’s passion for route planning and mountain climatology have been applied to finding the best day-touring terrain and snow conditions that Tajikistan has to offer. This will be a true adventure in virgin ski terrain, including first descents of 4000 metre peaks. As well as Dave, you’ll be accompanied by a fully-qualified IFMGA guide. 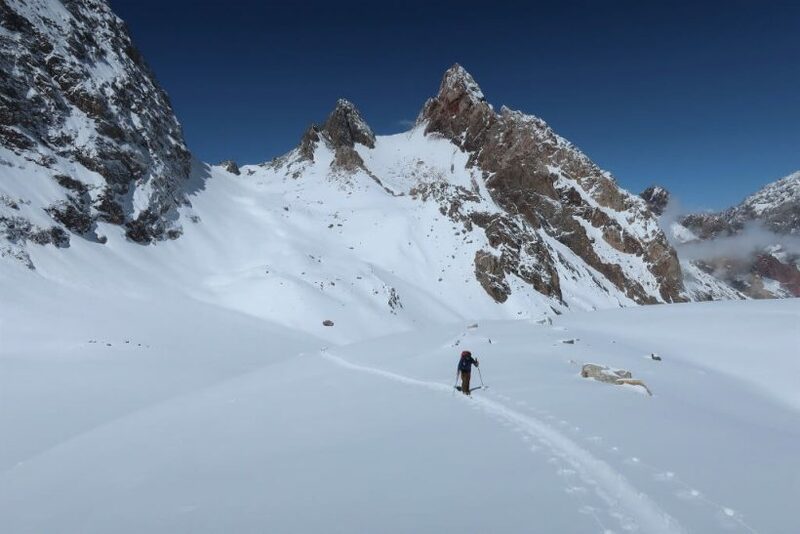 Having been wowed by the powder, pure lines, jagged peaks and blue skies in the daytime, in the evenings you’ll return to a comfortable homestay, where you’ll enjoy local cooking and family life. It’ll be simple accommodation, but intensely rewarding, and will add great cultural depth to your experience. This is a trip we’re really proud of, and immensely excited about: a world-first adventure in a pristine, little-visited corner of the world. Accommodation in comfortable homestays and hotels. These will range from simple family-run homestays to 3-4* hotels in Dushanbe. 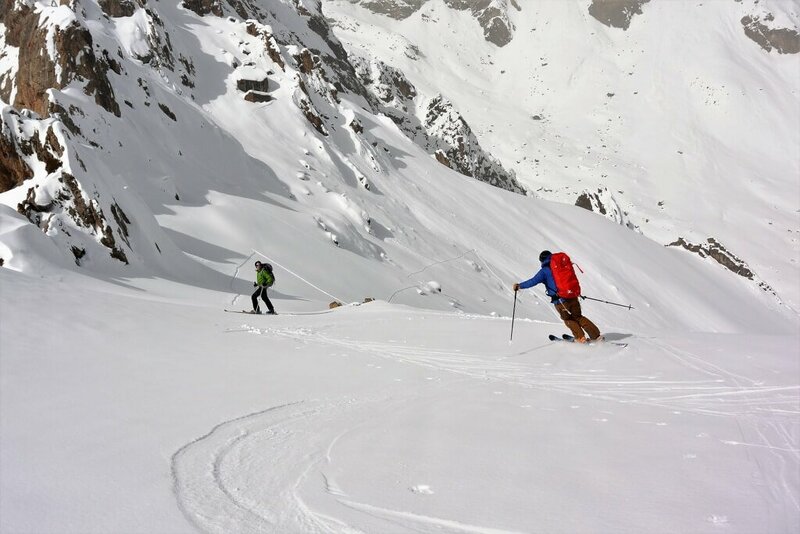 A professional guiding team including an accredited IFMGA ski guide, a highly experienced expedition leader from the UK’s Eagle Ski Club and local guides. Professional route planning and logistics, backed by risk assessments, emergency procedures, satellite communications (where necessary) and medical support. We don’t take risks lightly and we plan for all eventualities, believing it is better to have prepared and not require a procedure than not to plan at all. We also carry a very well stocked First Aid and Trauma medical kit and have been First Aid and Trauma trained by the excellent team at Crux Medical. International Flights to/from Dushanbe – we can organise these for you as part of the package – please advise us if you need this. We will collect you on arrival at Dushanbe airport and transfer you to a comfortable hotel for the night before your driving about three hours north into the mountains the following day. Group size can be anything from two to eight people – and is on a tailor-made basis. This is a true world-first opportunity and you’ll be accompanied by an expert local and international team of guides throughout. Here’s a short film of Dave’s 2018 trip. Minimum Group Size 2 persons. Maximum number 8 persons. Flights from the UK (Turkish Airlines or Fly Dubai are the best) or from your home destination will be met very early today and you will be transferred to our hotel for the night, a comfortable 4* in the capital city, Dushanbe. We’ll head north after a filling breakfast, and some chance to pick-up supplies of beer, fruit and snacks. 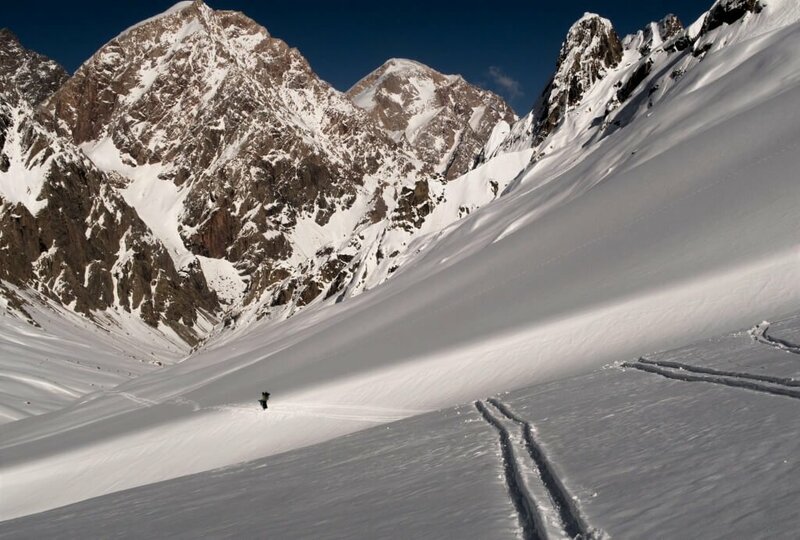 Our route will take us about 3.5 or 4 hours into the heart of the Fann range, our home for the next few days. We have the next 3 days up here to ski/board to our heart’s content. Evening meals with the family (and lunches too if you like) and plenty of time for chat and rest with views into the snowy mountains. More fun and more routes to explore from our first homestay base. We’ll have the chance for a morning of touring, followed by a move to our second homestay in a new location in the Zerafshan Mountains this afternoon. We’ll aim to be there by dark, in time for dinner and preparation for tomorrow’s touring. New location, new routes, new enjoyment. We’ve got another 2 days up here with a lovely local family. Plenty of routes to find and explore. 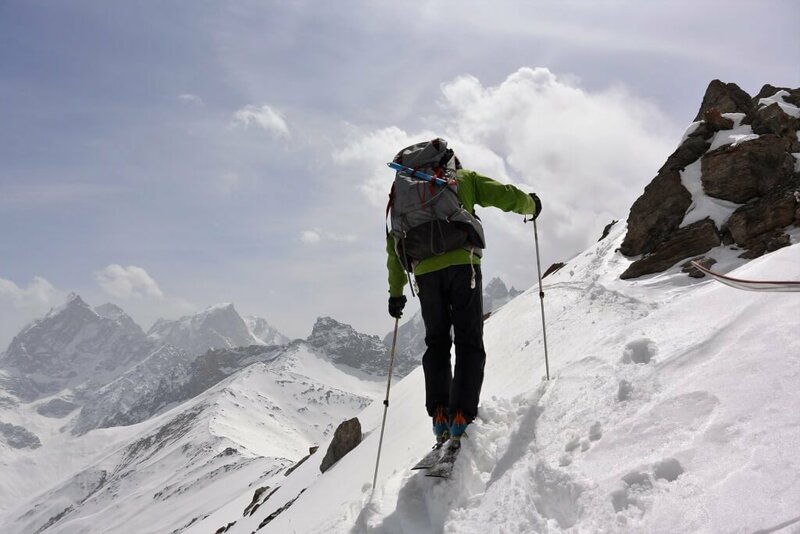 You’ll be feeling on top of the world amongst these 4000-5000 metre peaks. 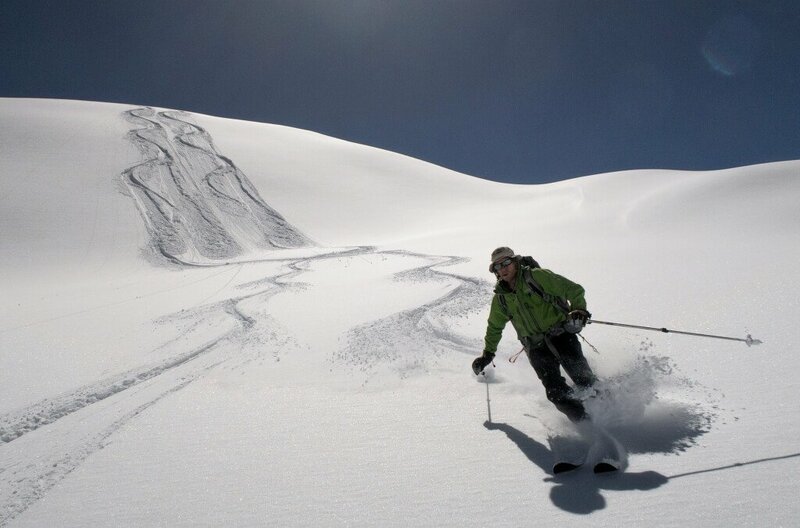 Our final day of ski-touring or boarding, so make it count! The host family will cook us a hearty meal and you’ll have a final sleep in the hills before we head down to Dushanbe tomorrow. We will get you to the airport in good time for your flight home today. You’ll fly away with wonderful memories of this country, the majestic mountains and wonderful people. 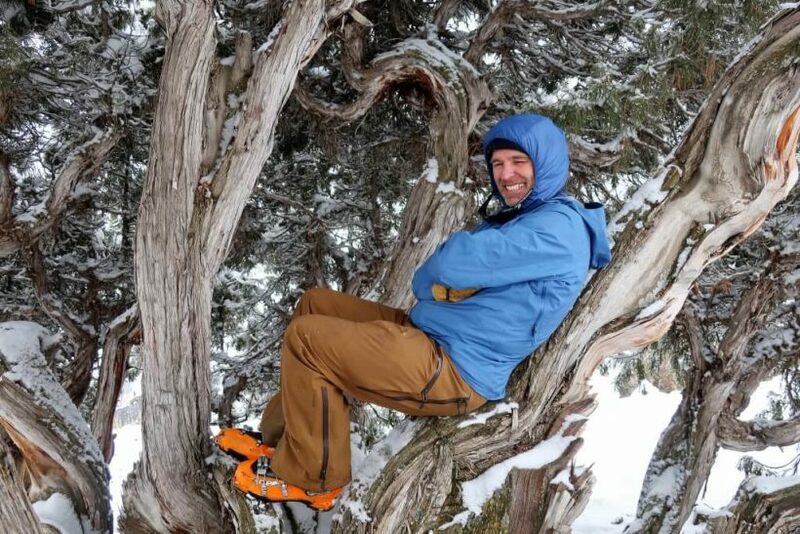 Dave has had a lifelong passion for adventure in the mountains and started rock-climbing as a teenager in the 1980s. 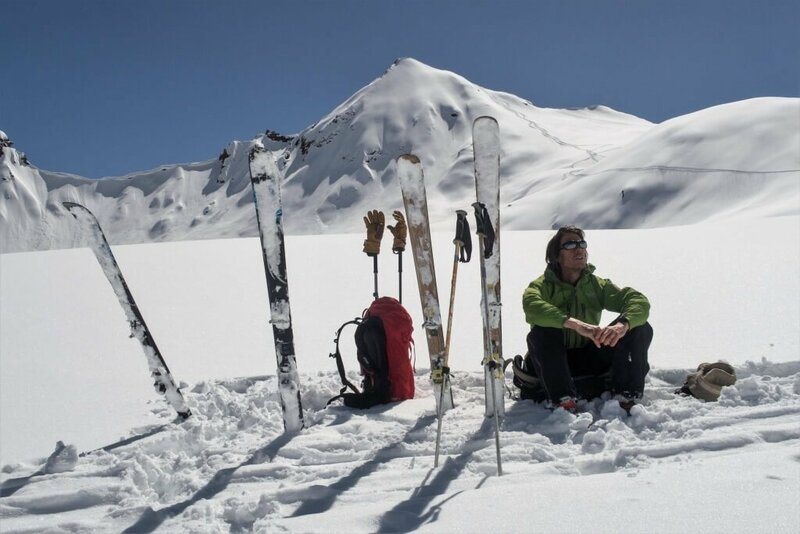 The obsession grew unchecked into all branches of climbing and mountaineering until a decade later when he discovered ski-touring. 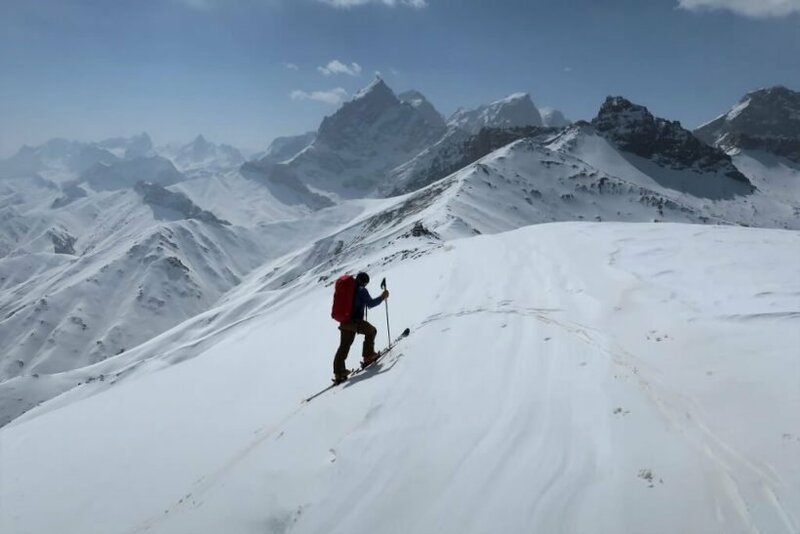 After attempting to make the first high-level crossing of the island of Spitsbergen with a friend, sponsored by Newcastle Brown Ale, he decided to learn how to ski properly and set about exploring other far-flung places on skis – including Pakistan, India, Tajikistan, Turkey, Albania, Montenegro, Slovenia, Spain and many more traditional destinations. 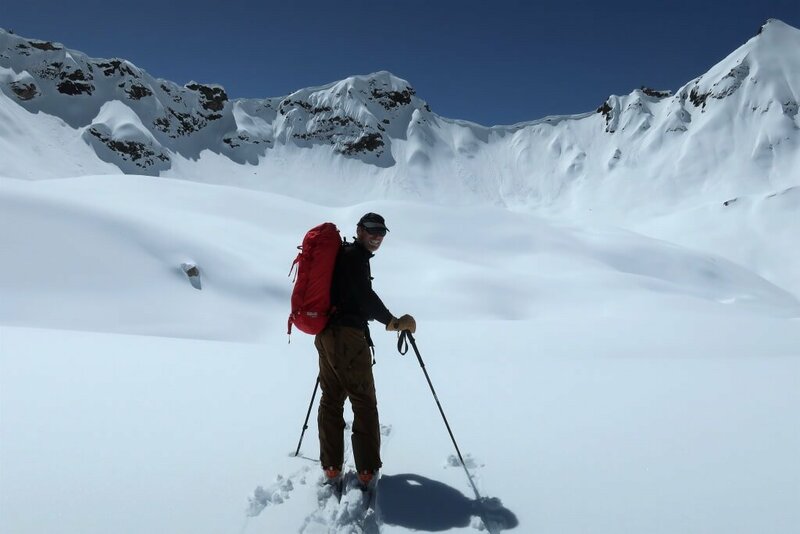 He has devised, organised and led a huge number of ski trips and expeditions, including several for the Eagle Ski Club (UK), and is convinced that we are now in a true Golden Age for exploratory ski-touring. 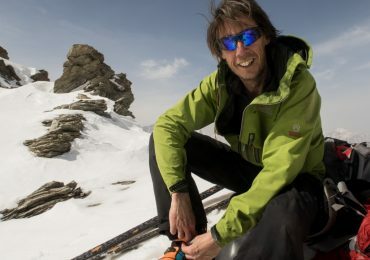 In his spare time he has had careers as an environmental scientist and software engineer, and in 2012 he founded FATMAP, the world’s first dedicated global outdoor map platform. 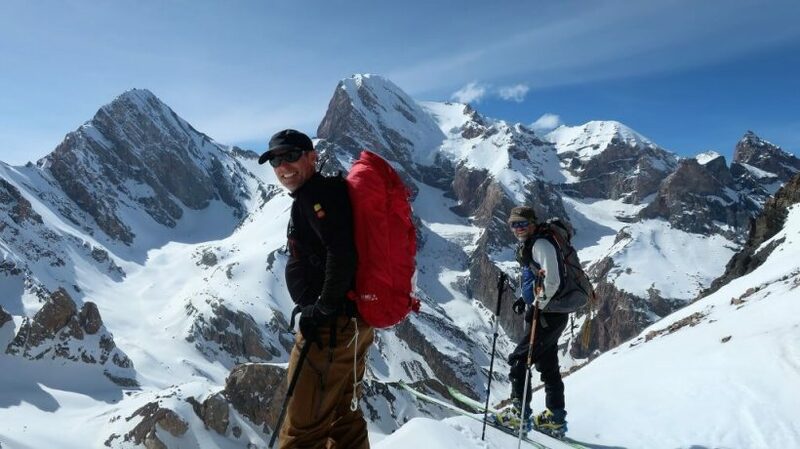 As well as skiing he also enjoys bouldering, rock-climbing and mountain-biking. He lives with his wife Ros and their two children in Bristol, UK. 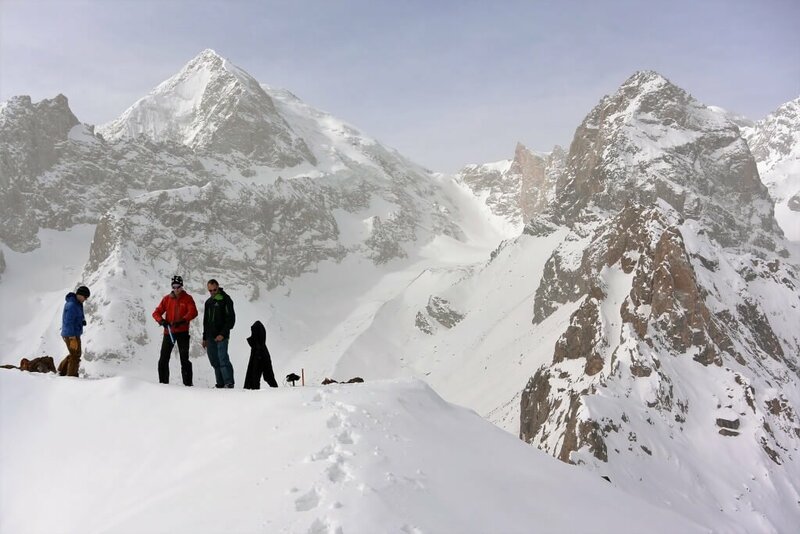 On this expedition, you’ll be in a comfortable hotel in Dushanbe, and then we’ll be staying with local families in the mountains. 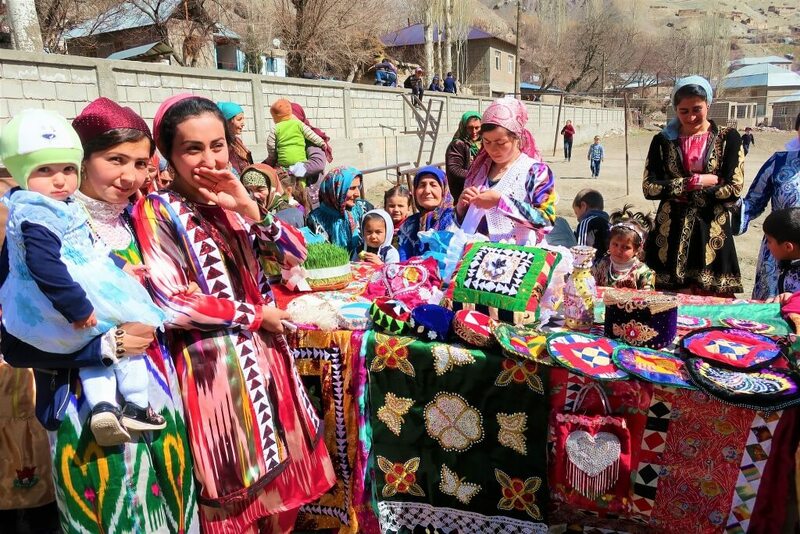 We love this way of travel and you’ll come away with a real sense of the people and culture of Tajikistan. What size of group will it be? As this expedition will only run on a tailor-made basis, group size can be anything from two to eight people. We like our expeditions to be have a personal touch throughout and you’ll be accompanied at all times not only by Dave but our highly-knowledgeable local guides. Cold, we hope. We’ve chosen early March after very careful analysis of snow conditions and local data, plus personal experience. Dress for cold conditions as you might for any winter sports trip. There may be cloud and snow, or we may be lucky and get blue skies. This is one thing that is out of our control! Is there a back-up vehicle? Yes. We will travel with a 4×4 carrying filtered water. This will remain with you at base camp and be available throughout in case of issues. This totally depends on factors outside our control, but from experience the best flights are with either Turkish Airlines via Istanbul or Fly Dubai via Dubai. Pricing from London to Dushanbe return is around the £500 mark. We can book your flights for you through our trade ATOL partners – please just ask us for details. Simple but good. The food in the mountains will be prepared by the local families we are staying with and will normally include plenty of bread, meat and dairy products. We will arrange for some extra food ‘treats’ to come with you, including energy bars for days on the slopes. A thermos flask for soup might be a good thing to bring. Yes, at times. There will be hotels where we will have separate rooms and wherever possible we will arrange this, but much of the time we are in houses where shared rooms are the norm. This is all part of the adventure, and a reason we love to travel here. It makes sense for light sleepers to bring good earplugs and eye-masks, in case of snorers or the host family waking early. 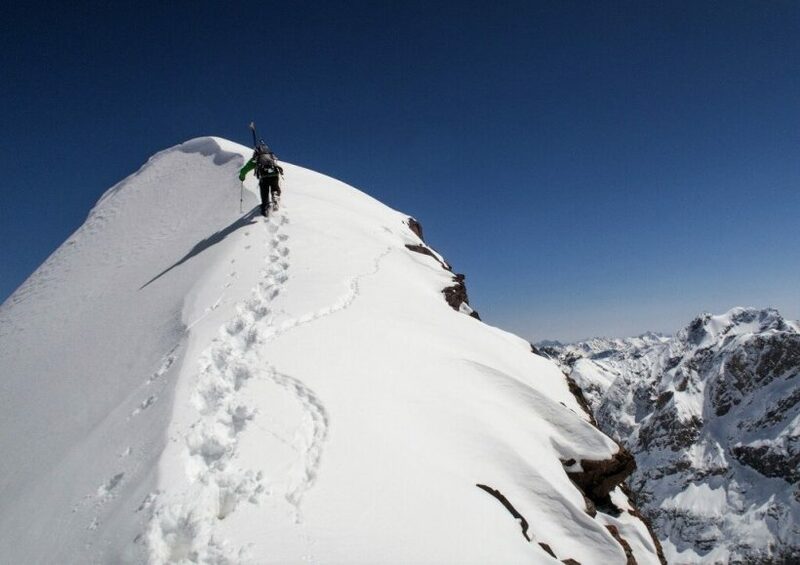 Do you perform proper risk management on your expeditions? Yes. We are members of TRIP – the Travel Risk and Incident Prevention Group – and perform detailed country risk assessments prior to departure, in line with the ISO 31000 international standard for risk assessment. We also maintain close contact with the relevant Foreign and Commonwealth Office advice for countries we plan to visit, in addition to making use of the Australian Smart Traveller assessment tool, and the US State Department’s OSAC service. 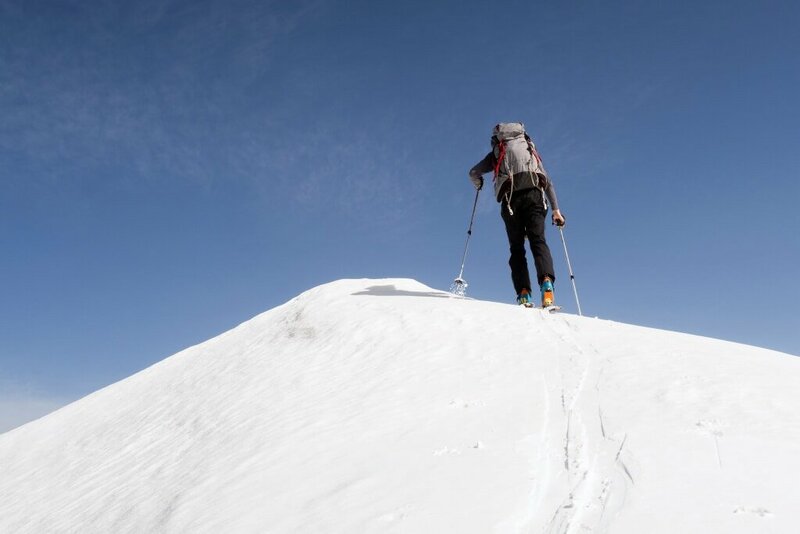 Beyond this, we have a full set of risk management and disaster contingency plans for each expedition and are expedition first aid trained by Crux Medical. 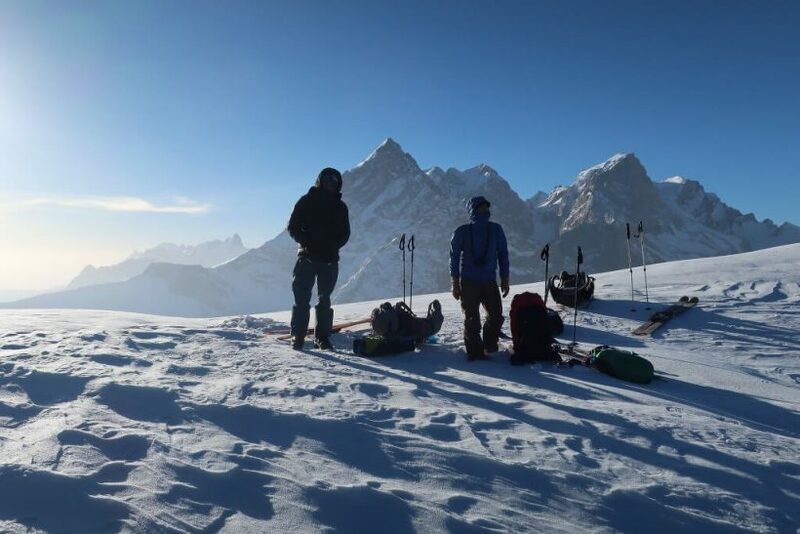 For final back up we also use the services of Remote Medical Support that allows us to have a UK expedition doctor on the end of a telephone line wherever we may be. And we always carry a satellite phone if there is any danger of being out of signal in the places we travel through. We really don’t mess around when it comes to safety. Although this is an extremely enlivening way to spend two weeks of your life, it’s also potentially dangerous. 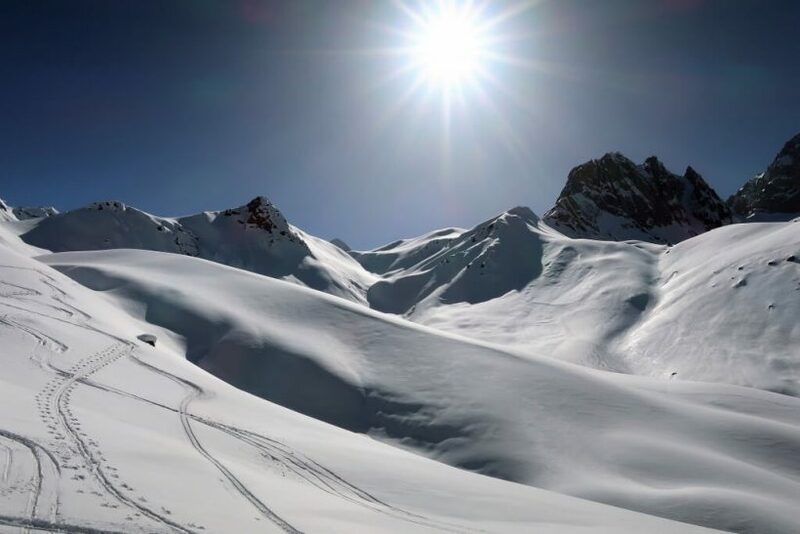 Winter sports are inherently risky activities and to compound this, you will be travelling in a developing part of the world. Not only could you be hurt, maimed or even killed but in the event of an accident it could take hours for the emergency services to reach you. It will also be physically tiring and you’ll be at altitude for some of the time. Don’t even consider signing up for this adventure if you aren’t fully aware of the risks you are taking. If you like your holidays to include foie gras, butlers and miles of quilted loo roll then please look elsewhere. If however, you want a proper, unique and delightful experience that you’ll remember forever, then you are in luck! 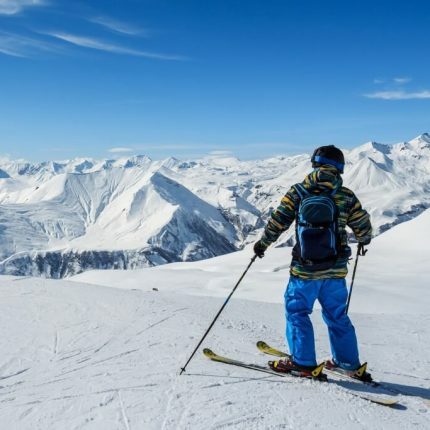 Winter-sports and wine-tasting in Georgia’s High Caucasus Mountains. 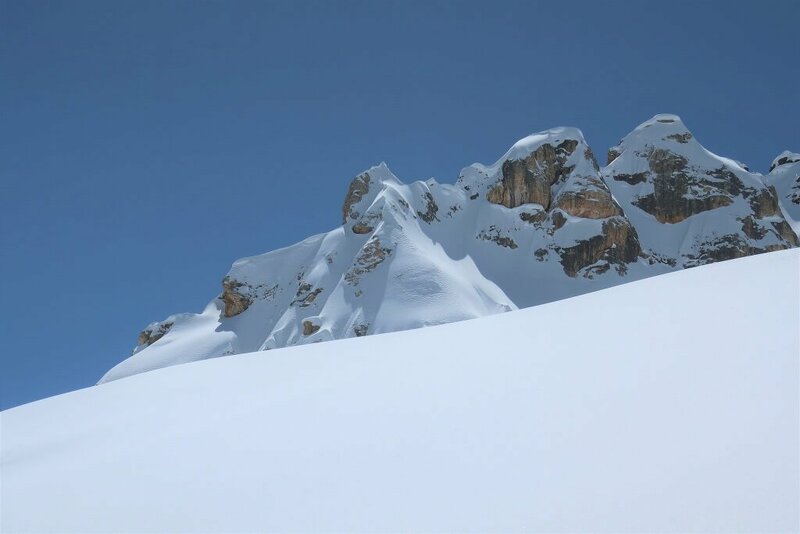 Powder snow, wonderful hospitality, local wines and belt-bustingly good food. 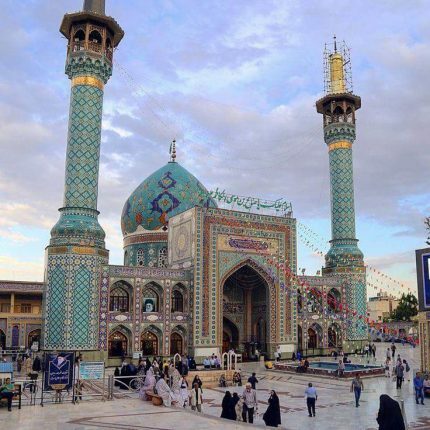 The northern Silk Route in Iran is your chance to see a side of this country that very few others see. It’ll be a life-enriching experience and one that will generate many warm memories. 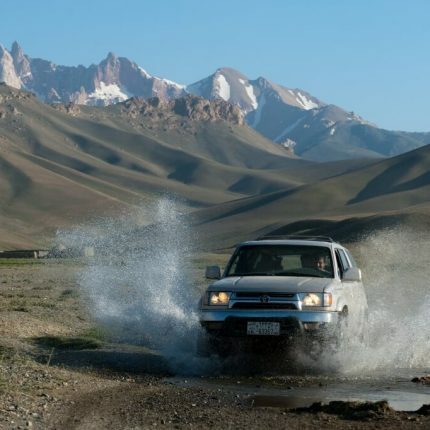 Tajikistan and Kyrgyzstan : our Superior Pamir Highway Jeep Tour. Guided by our wonderful local team who will look after you like family. This is a superb route full of sites and sights.